Taking an all-inclusive Cancun vacation is one of the best luxuries you can bestow on your family. 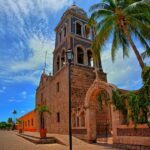 Coming from North America, the obvious benefits to an all-inclusive getaway are the shorter and cheaper flights, although Cancun also boasts the cheapest flights to Mexico from European destinations too. Another benefit is that All-inclusive resorts are of exceptional quality. 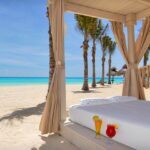 With so much competition between All-inclusive Cancun hotels and resorts, it is no wonder that the standards are very high. The food you will be served in most all-inclusive resorts and hotels is renowned. Mexico has a reputation for delicious cuisine and this fame is reflected in the quality of all-inclusive Cancun provision. 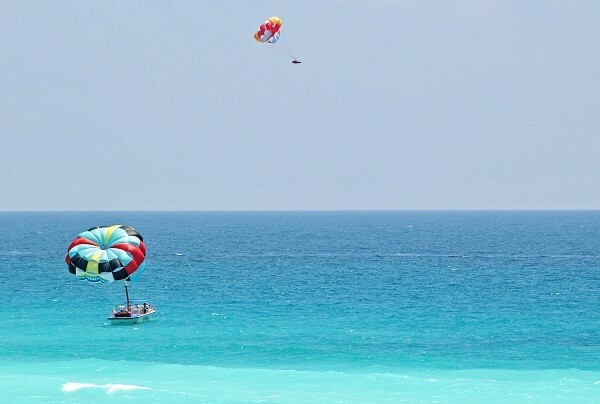 Choosing a Cancun vacation will certainly be one the best decisions you will make for a stress-free break in paradise. Finally, a key reason why Cancun packages make sense is that you can spend a lot of money in Cancun dining out with your family. Although the restaurants in Cancun are also of a high standard, you will be paying gourmet prices. 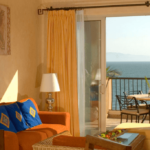 Often all-inclusive packages will work out much cheaper for you and your family. Furthermore, all-inclusive deals are the best choice if you are going to spend most of your time at the resort.